If you want to visit the Black Hmong village of Su Pan before moving to the mostly downhill to the Tay village of Ban Ho, where you will be served lunch with local food specialties and have enough free time to discover the village and go swimming in the river, let’s cycle into the Sapa valley and experience the spectacular scenery of mountains as well as picturesque rice paddy field sceneries along the way. After having lunch, do not miss a chance to take a walk up to the Red Dao village of Nam Toong to spend time visiting the local school and a Red Dao traditional house. After discovering Nam Toong, walk back to Ban Ho to get on a car to come back to Sapa. Let’s head for Dalat if you want to escape the unpleasing heat of the plains. 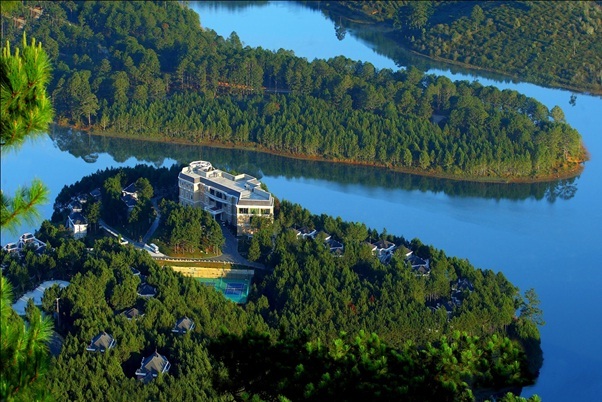 Being a former colonial hill station as well as an excellent reminiscent of a French town, Dalat has many faded, lavish villas which are evocative of another period. 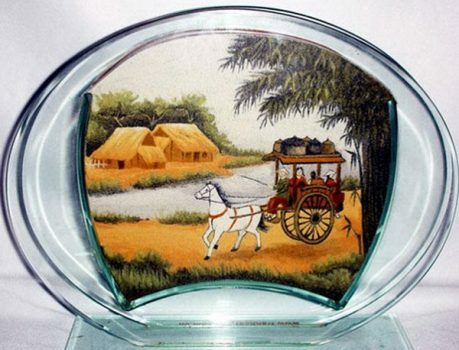 This charming town attracts settlers, the emperor and his entourage from Saigon for its cool weather and romantic sceneries. 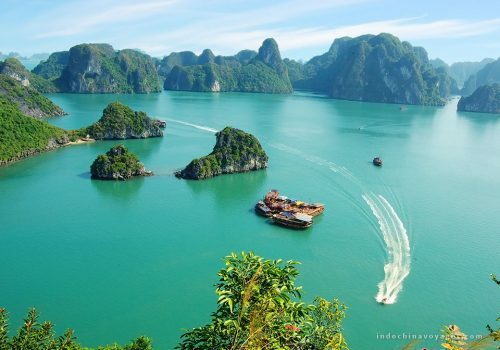 The dreamlike lakes and romantic alpine scenery are magnets for any Vietnamese couples. The sights in and around Mui Ne are definitely what you should not miss once coming to Vietnam while neither of the town of Mui Ne itself and its beach (extremely thin and even strengthened with concrete in places because of frequent erosion) does impress so much. 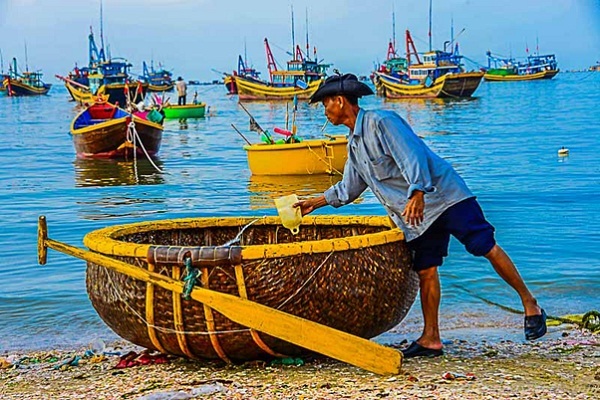 Coming here, you will have a chance to see an extremely picturesque ancient fishing village which is well known throughout the country for its colorful fishing boats. 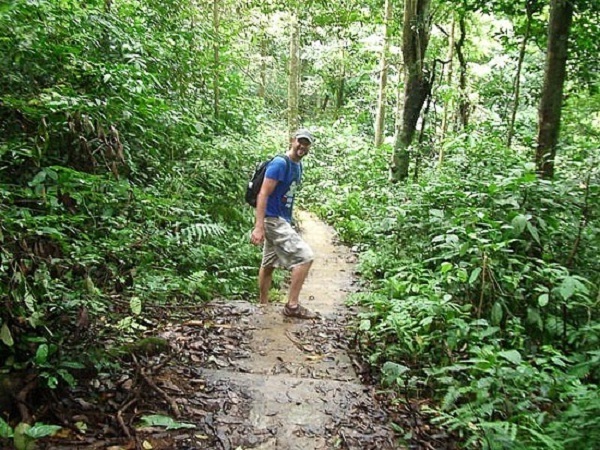 There is also an amazing little deep river gorge walk nearby, as well as white sand dunes where you can admire the magnificent sunrise or try to slide down the dunes on a board. Vietnam which has unique ancient monuments existing harmoniously with bustling cities is the most amazing county in the South-East Asia giving you more of a sense of wonder. 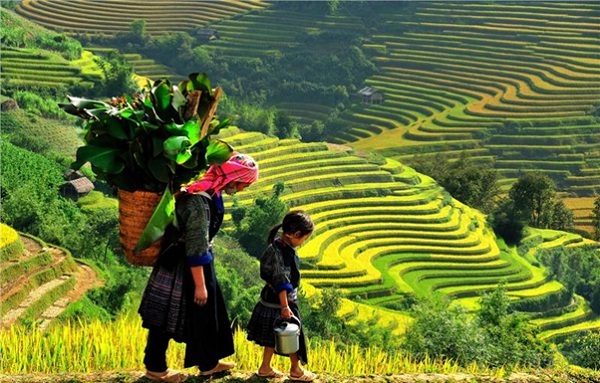 Once coming to Vietnam, you should not miss a great chance to ride through the mountains and rice fields of Sapa Valley, go hiking in Cuc Phuong National Park, escape the heat in Dalat and visit the fishing village of Mui Ne.